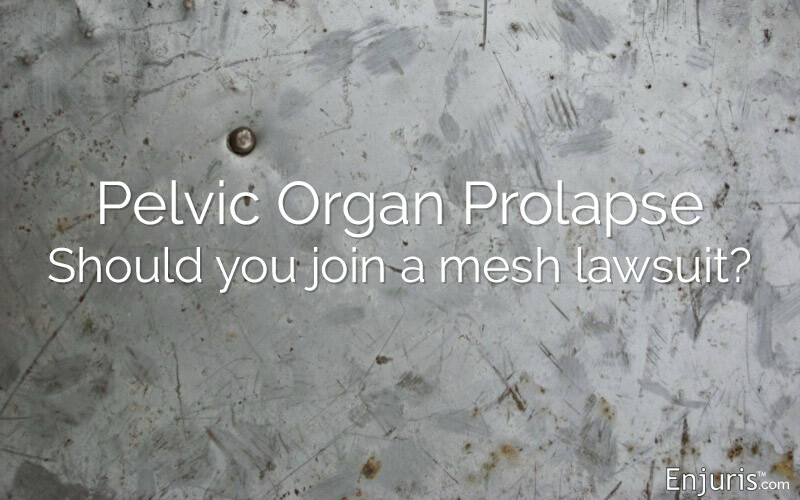 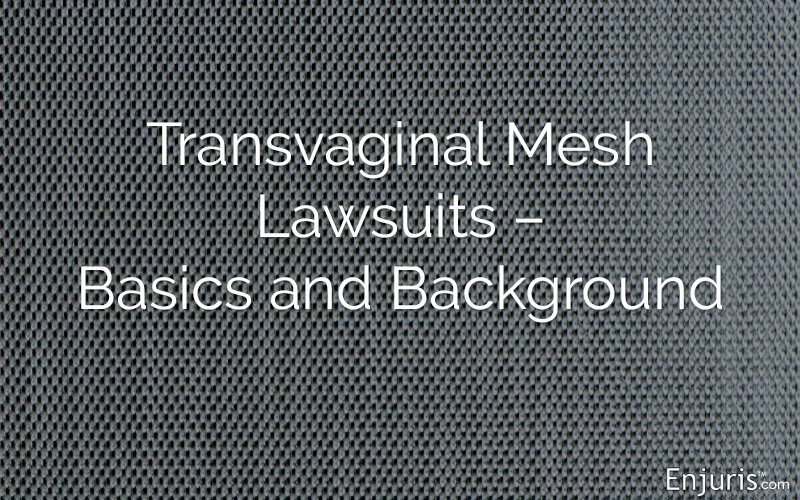 The complications many women have experienced from this surgical implant are devastating, but transvaginal mesh lawsuits have brought financial relief to some families. 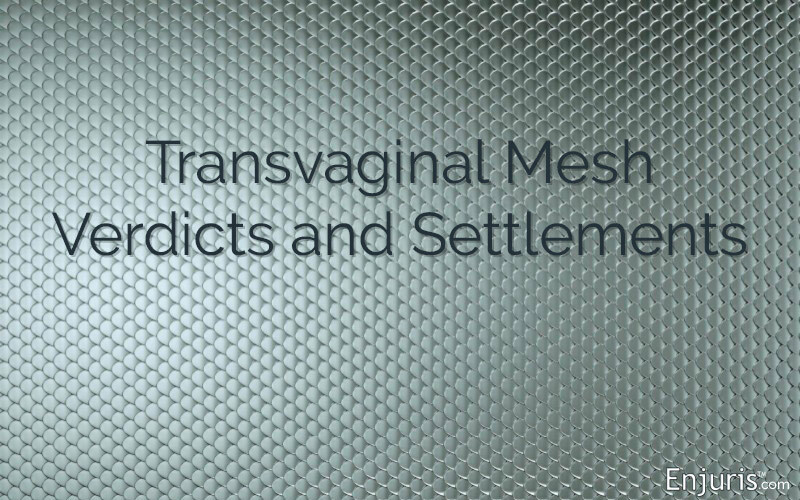 If your doctor is recommending you have transvaginal mesh (TVM) implanted to help with SUI or POP, get a second and even a third opinion. 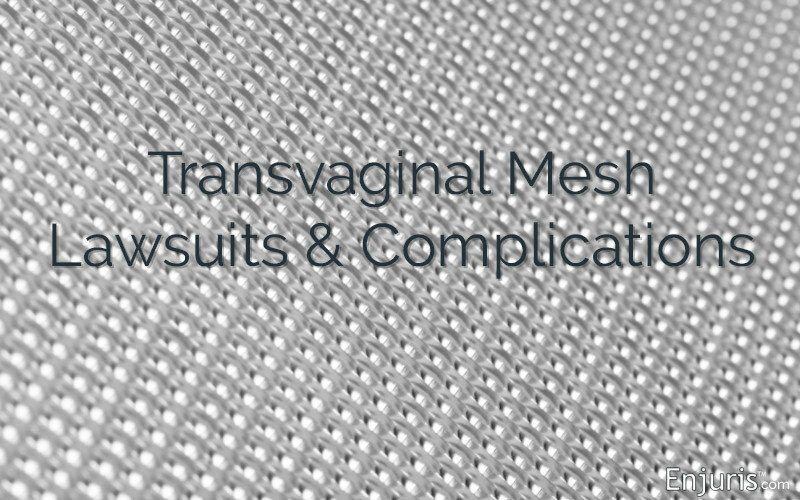 If you are suffering from vaginal mesh complications and are ready to see how the law can help you, please explore our resources here. 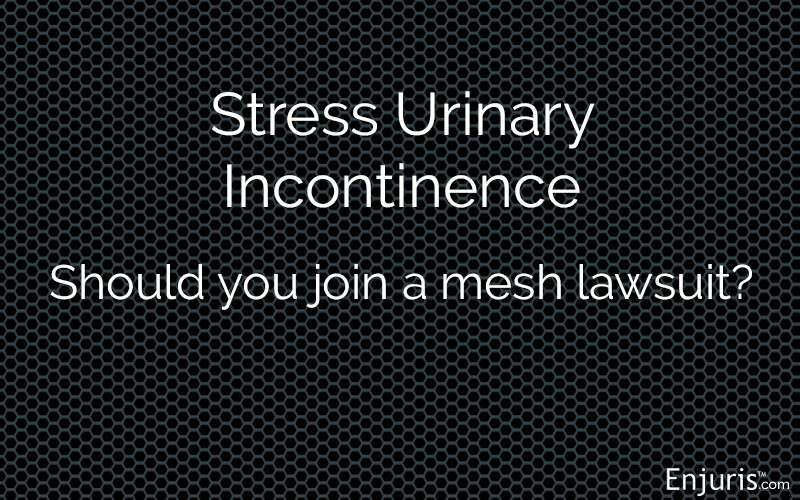 When you need a female personal injury lawyer, will one be available?